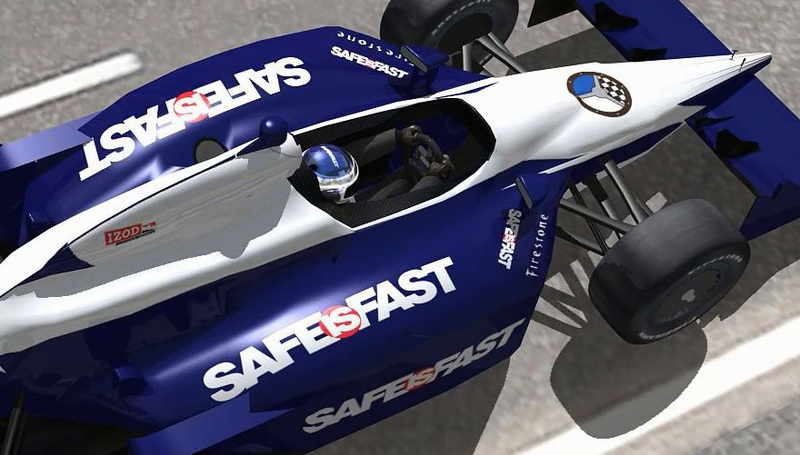 Graham, the son of RRDC President Bobby Rahal, began racing karts in 2001, and moved into Formula BMW Series in 2004. His career has spanned the Formula BMW USA series, the Star Mazda series, the A1 Grand Prix, Formula Atlantic, Champ Car World Series and the Indy Pro Series, encompassing 81 races with three poles and seven wins. 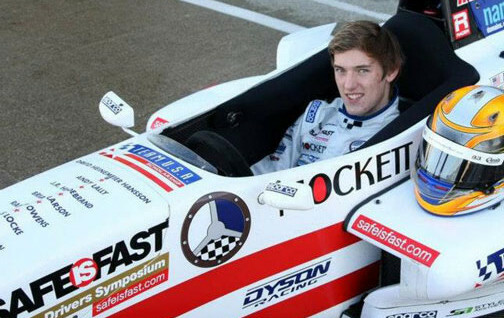 Graham is the youngest winner in Indycar history – capturing the St. Pete GP in 2008 at age nineteen.